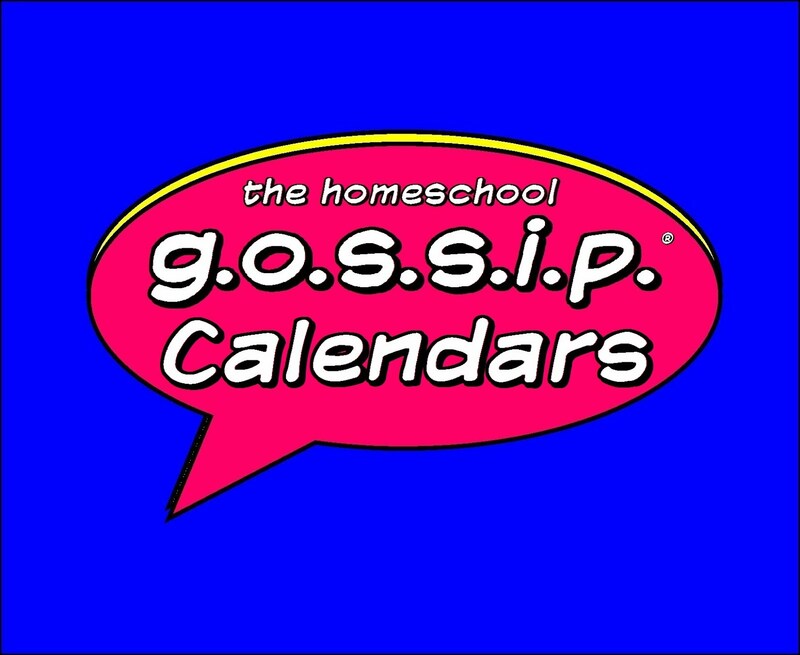 The Homeschool Gossip: More S.H.A.R.E. ~ Secular Homeschooling Activities, Resources & Education Support Groups Added! More S.H.A.R.E. ~ Secular Homeschooling Activities, Resources & Education Support Groups Added! 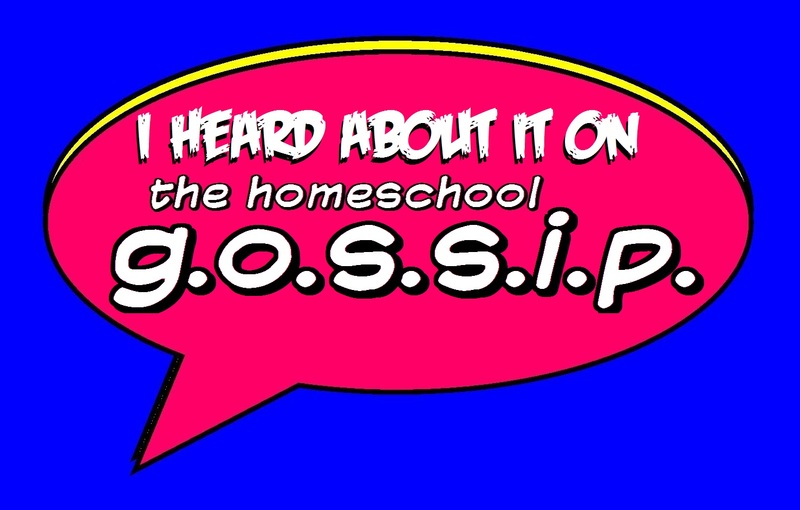 The Homeschool Gossips's S.H.A.R.E. groups are Secular Homeschooling Activities, Resources & Education support groups. If your area is in need of a THSG S.H.A.R.E. 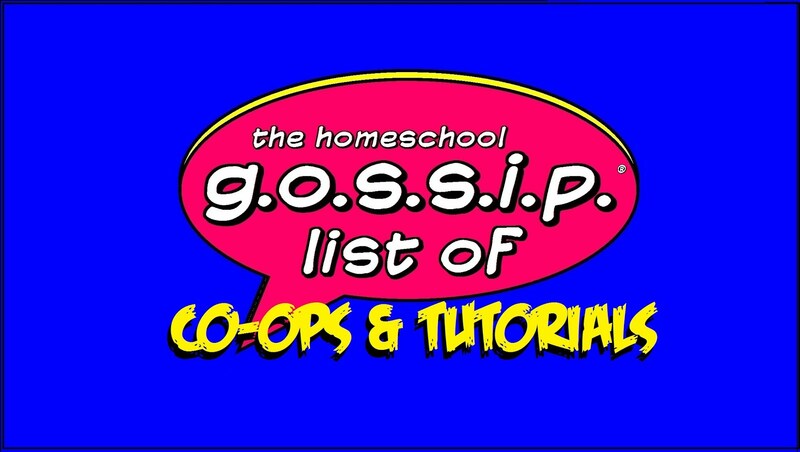 support group, please send your request to The Homeschool Gossip with your county or geographic location and we’ll get one started right away! For these groups “secular”, in short, means non-religious. Activities, resources and education support posted in this group are non-religious based. It does not mean anti-religion. These are all inclusive groups in regards to members. Members may be from any belief system, but are respectful in only posting activities, resources and education support that are non-religious based. We have a Statement of Respect. We respect each other, learn from each other, and enrich each other, for exactly who each of us are. We refrain from venting or proselytizing about any belief system. We are here peacefully and joyfully. Our goal, in whole, is to enrich our homeschooling journey for our children. Support groups are as active and vibrant as their members. Everyone is encouraged to post ideas, activities, resources, questions…anything to engage those members who may be shy. Again, if your area is in need of a THSG S.H.A.R.E. 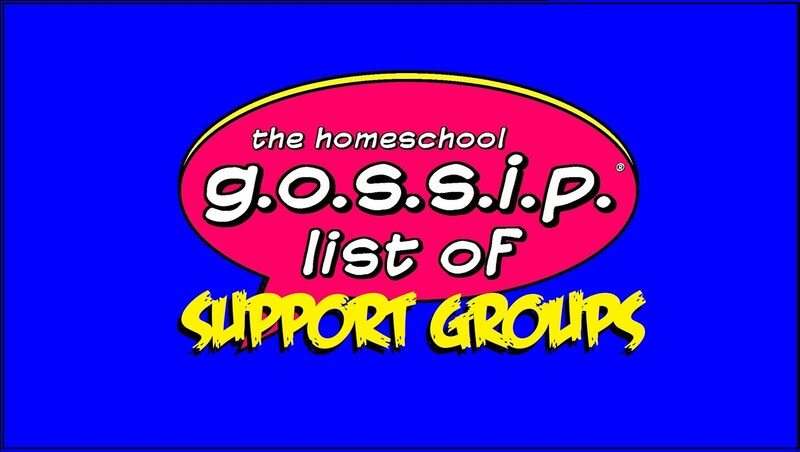 support group, please send your request in a message or email to The Homeschool Gossip with your county or geographic location and we’ll get one started right away! These are a closed groups. Members are welcomed to invite and add new members and an administrator of The Homeschool Gossip’s S.H.A.R.E. support groups will approve fitting member requests.